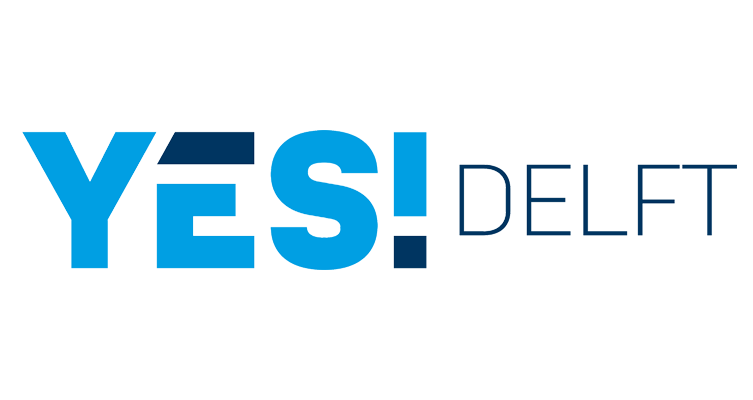 Get in the Ring, YES!Delft, Biotech Campus Delft, and its main stakeholder Royal DSM, are looking for innovative startups, solutions or ideas within the biotechnology sector that are working on creating the future of a circular bio-based economy. This means, startups that are enabling the world to move away from non-renewable fossil sources, diminish greenhouse gas emissions and address future challenges related to food, health & energy. Over the past century, the use of biotechnology expanded from food production to agriculture, pharma and production of bio-chemicals. Nowadays, this technology offers promising solutions to issues faced with regard to innovation and sustainability. This is why Biotech Campus Delft, its main stakeholder Royal DSM, and YES!Delft are joining forces. YES!Delft is a leading high-tech incubator awarded as #2 in the world of incubators affiliated with universities. With 13+ years of experience they help entrepreneurs with access to mentors, experts, investors and more than 30 corporate partners who share their know-how, network and experience. Biotech Campus Delft is developed by founding father Royal DSM to accelerate biotech innovations. Its open innovation campus offers a biotech ecosystem in which cooperation and knowledge transfer between companies and knowledge institutes is encouraged. Located on DSM’s site in Delft, over 1200 people work on developing, scaling up and commercializing bio-based innovations. Besides DSM and BPF, Biotech Campus Delft also houses startups, SME’s and established companies. Your technology needs to be scalable and have the potential to disrupt the market. The deadline for applications is April 5th. Selected startups will be invited for skype calls with DSM and YES!Delft. The program takes place from May 15th til July 31st in Delft, The Netherlands.